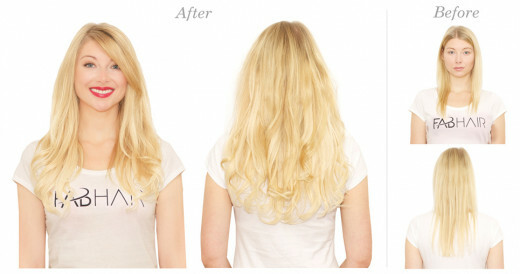 Tape hair extensions have become increasingly popular the last couple of years. Due to its easy to apply method the tape extensions, which are also called tape in or seamless extensions, offer a more durable install than other DIY extension methods such as Clip-In extension. 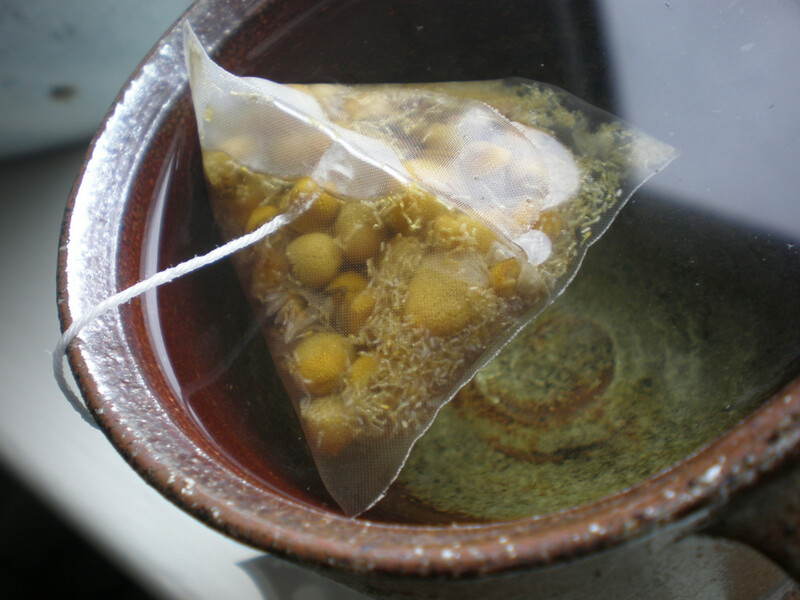 The application is provided by placing two pieces of adhesive gel upon each other with your own hair in between. 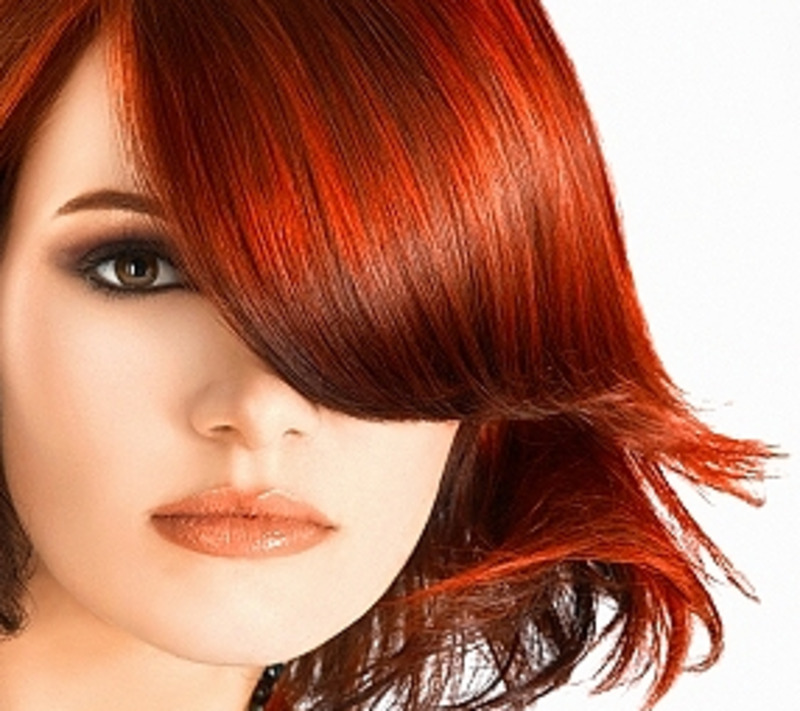 It can be installed in minutes at home, and no stylist assistance is required. 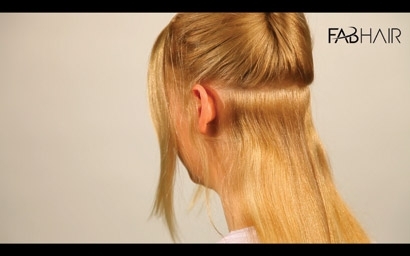 Tape In hair extension method is one of the newest and most innovative techniques on the extension market. 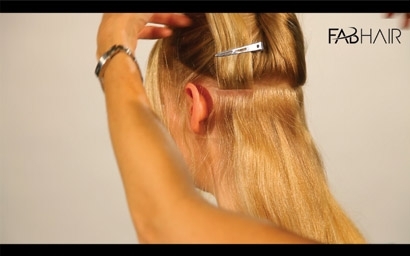 Place the first tape extension onto your own hair. Press down firmly. IMPORTANT NOTE. 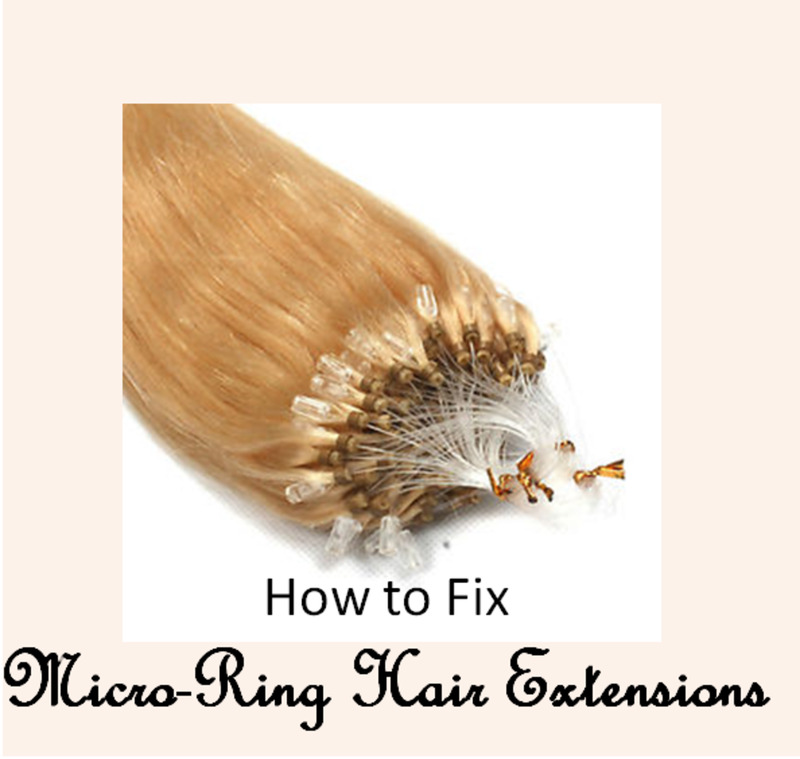 It is very important not to place the extension too close to the hair roots. 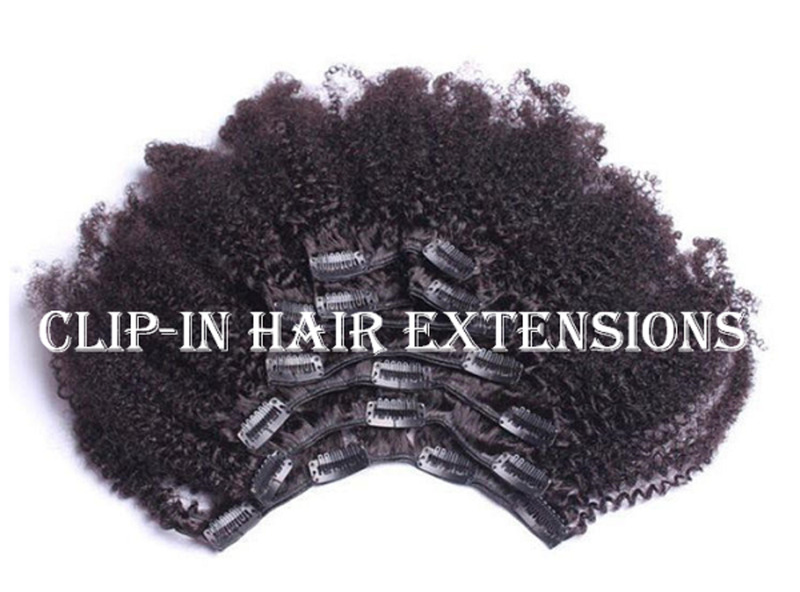 The extension should be attached about 1 cm (0.5 inch) from the hair roots, enabling the extensions to move freely without creating tension to the scalp. If you place the extension too close it will create tension to the hair roots among others when you wear the hair in a ponytail or an updo. 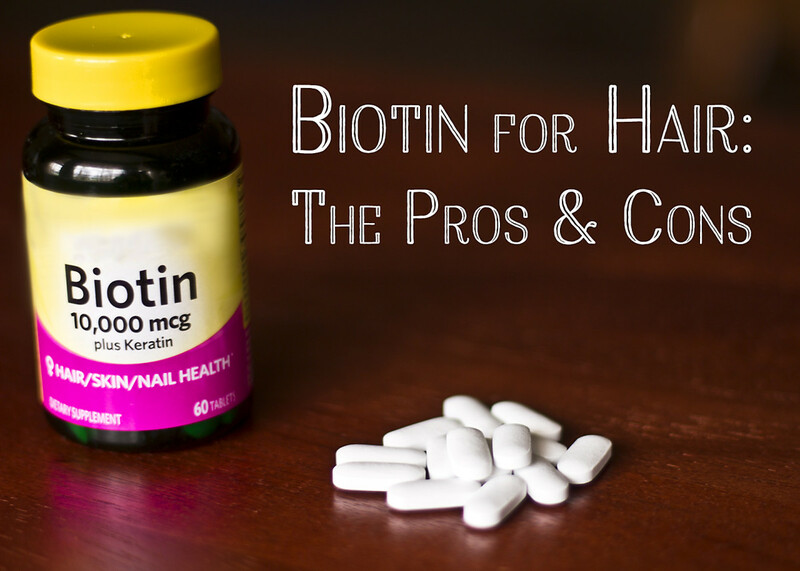 This could be very uncomfortable and create inflammation to the scalp. You should be able to move the hair comfortably in all directions. Lift the extension up and attached it with a clip. A natural amount of you own hair will follow attached to the adhesive gel. Take a second tape extension strip and press it firmly towards the underlying extension. The two extensions strips are now glued together with a part of your own hair in between them. Repeat steps 1 to 5 placing the tape extensions side by side with a distance of about 1 cm (0.5 inch). When you have completed the first row, continue with a second row about 1 inch above and work your ways upwards. Please make sure to check that you are not placing the extensions too far out on the sides making them visible. The extensions should always stay covered beneath your own hair. Tape extensions will normally last 6-8 weeks. The tape extensions can be removed and re-taped for a second and third application. 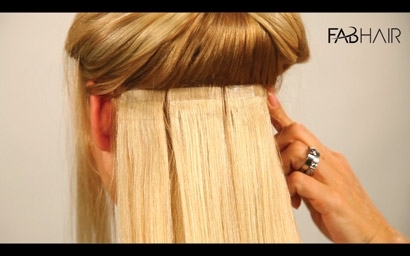 What do you think about Tape In Hair Extensions? Thank you share, the tutorial is very helpful for me, last month, I buy the hair extensions from www.lokshair.com, but I don’t how to install it, thank you. really very informative and interesting hub, thanks for sharing such a detailed article in step by step instructional way, many thanks , great work! Good hub on tape in hair extensions. This will be very useful for those that have tape hair extensions and are wondering how to properly put the extensions in their hair. The images that you have for each step really helps to visualize things for the readers so they know exactly what to do.